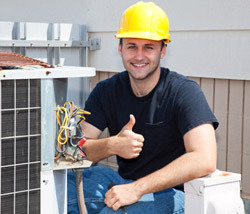 There are several types of heat pumps on the market and each has its own role to play. It also supply in the many different needs households have. It also offers a better choice and option for the specific needs of each. One such a heat pump is the Ruud Ultra UPRL-JEC Series heat pump. 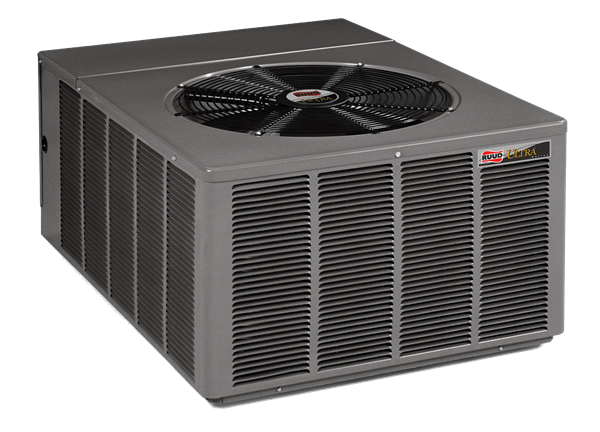 These heat pumps are manufactures with the express purpose of performance. 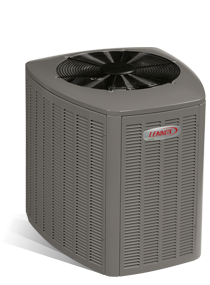 You will find that they offer not only comfort, but also energy conservation and dependability. They are especially well designed for single, multi-family and also light commercial applications. You would want to purchase this unit if your intention is to save on your electricity bill. Efficient Performance – It comes with a rating of up to 16.00 SEER and up to 9.5 XL HSPF. If there are potential harmful conditions to the system it would prevent the unit from operating. The thermostat communication ability allows you to be aware of the necessary service requirements. 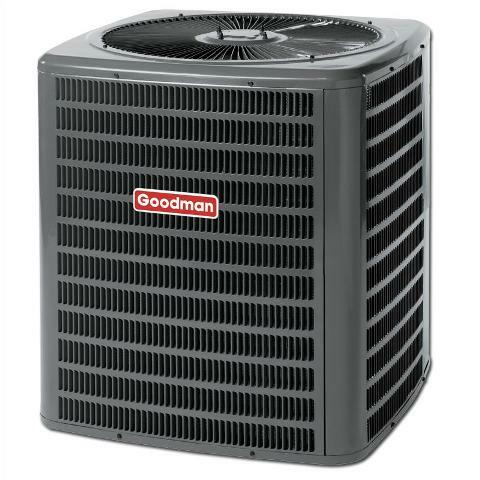 The Comfort Control System offers a two-stage Copeland Scroll Compressor that allows for the performance and durability of the Ruud Ultra UPRL-JEC Series heat pump. The two stage performance is specifically meant for precise temperature control as well as on-demand dehumidification. It has the ability to help control humidity to a level of 102 percent. The Ultra Series Air Handler assists the system to adjust airflow to help control humidity. This makes it possible for the best comfort when it is in the in the cooling mode. It has a louvered wrap-around cover to protect the coil from external hazards (such as branches and stones) and weather extremes, such as hail and rain. The outer shell is also there for aesthetic purposes. There is also a steel reinforcement on top for further protection. 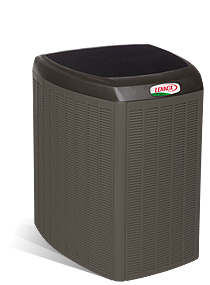 It features a two-speed condenser fan motor with a three-blade outdoor fan, which makes the operation of the unit quiet and efficient. If you choose a specific thermometer (which comes as part of the accessories) you would be able to get dual fuel capability. Its reliability is also tested in the factory before it is installed in your home. When you do purchase a Ruud Ultra UPRL-JEC Series heat pump, you should find out as much as you can about its warranty. 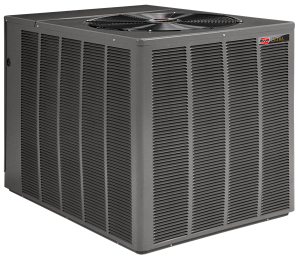 Each Ruud Ultra UPRL-JEC Series heat pump would come with a Conditional Unit Replacement Warranty of ten years. The product has to be registered within sixty days of installation. It has a ten year Limited Parts Warranty. 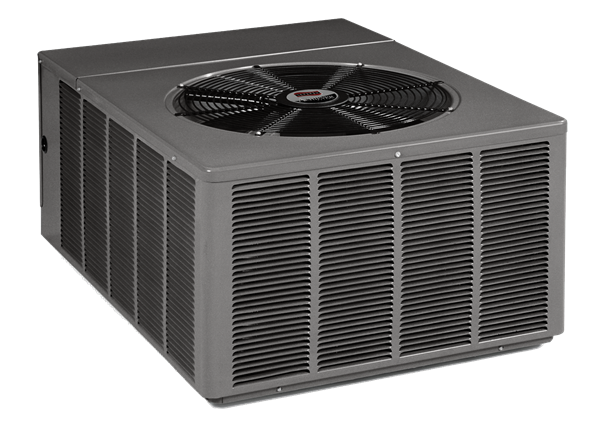 Most of these warranties come with added requirements and it is best that you know what you are getting before you have the unit installed. There are, for example, frequently asked questions you could go through and ask your contractor about it. Whether the equipment can be registered after 60 days from installation or closing date of residence purchase. There are other questions that you need to ask in order for you to be aware of what is covered by your warranty. You need to check these with your contractor. The importance of your warranty is that you need to register your Ruud Ultra UPRL-JEC Series heat pump (installation) so that you may have the benefit of the warranty.